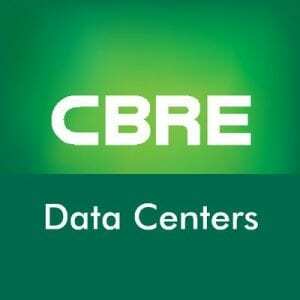 Feb 10, 2019 - CBRE (cbre.com) Group, a Los Angeles-based Fortune 500 company and one of the world's largest commercial real estate services and investment firms, has acquired the assets of Romonet Limited – an advanced analytics software company which provides technology and consulting services for large global data center operators. Romonet's team of professionals will join CBRE as part of the acquisition. Financial terms of the acquisition were not disclosed. Feb 11, 2019 - Cyber Security Company Illumio Raises $65 Million - Illumio, a global cyber security solutions company delivering micro-segmentation (illumio.com) and preventing the spread of breaches inside data center and cloud environments, has closed $65 million in Series E funding led by clients advised by J.P. Morgan Asset Management. Illumio is one of the world's top-funded cybersecurity companies and has raised over $332.5 million in funding to date.